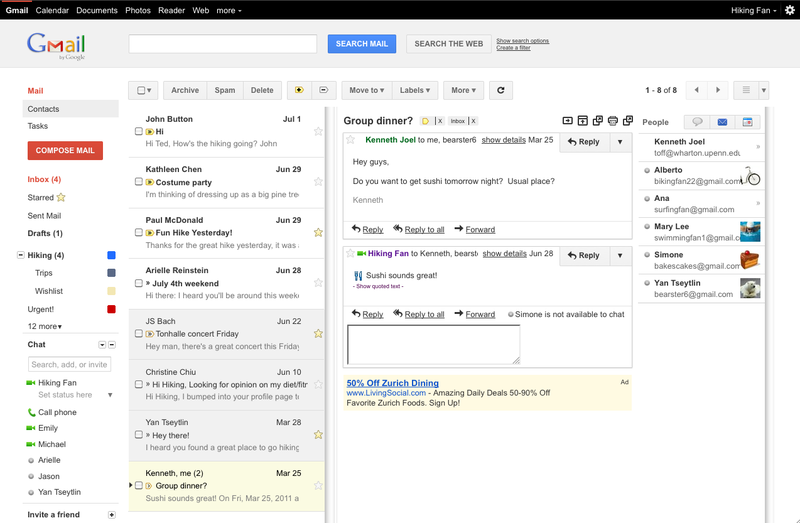 New Gmail Feature – Preview Pane! Currently, TOAST.net’s Gmail and Google Apps email accounts allow you to see “snippets” of your messages so you can figure out if they’re worth opening or not. However, sometimes a snippet is not enough. Starting today, a new feature is available in Google Labs that allows for a full preview pane. You may be familiar with the preview pane feature if you have ever used Outlook or Windows Mail — it allows you to see your message in a “split screen” view, allowing you to sort through email faster. You may choose “Vertical” or “Horizontal” for your layout. Once selected, you will now have full preview functionality of your messages! More new and exciting features are on the way. Let us know what you think! Next Next post: New Look to Google Docs!